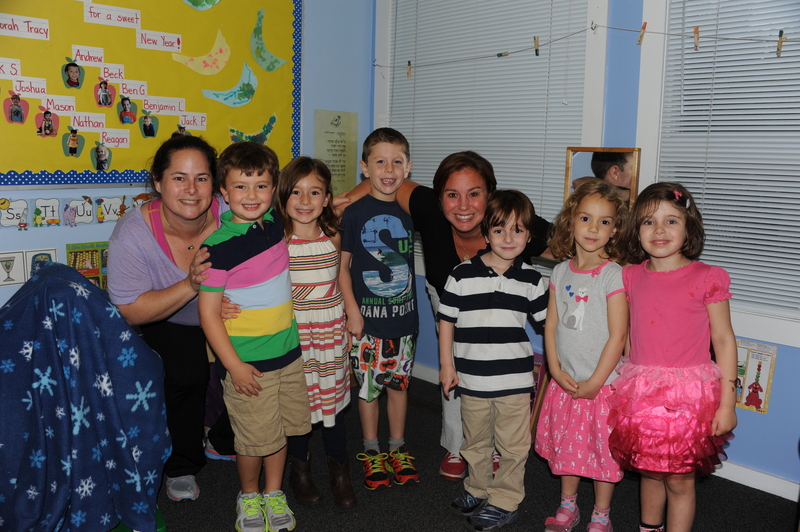 Kindergarten and Alef students attend RSNS once a week on Thursdays. 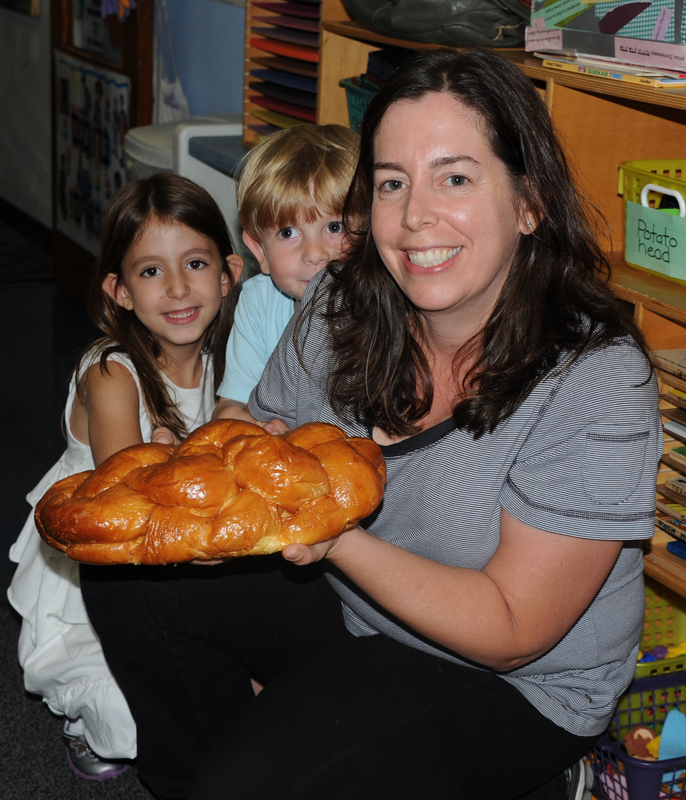 Our unique program includes Shira (music) with Cantor Eric, T’filah (prayer) with Rabbi Jodie, separate class time with our teachers and dinner provided by a different family each week! During Shira we sang about being all together and the story of Noah’s ark! 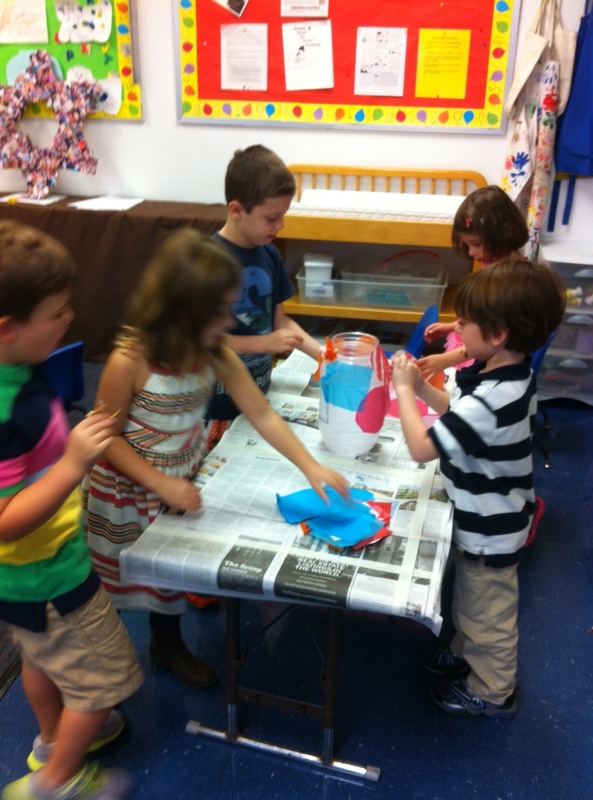 We began to learn the colors in the rainbow in Hebrew! 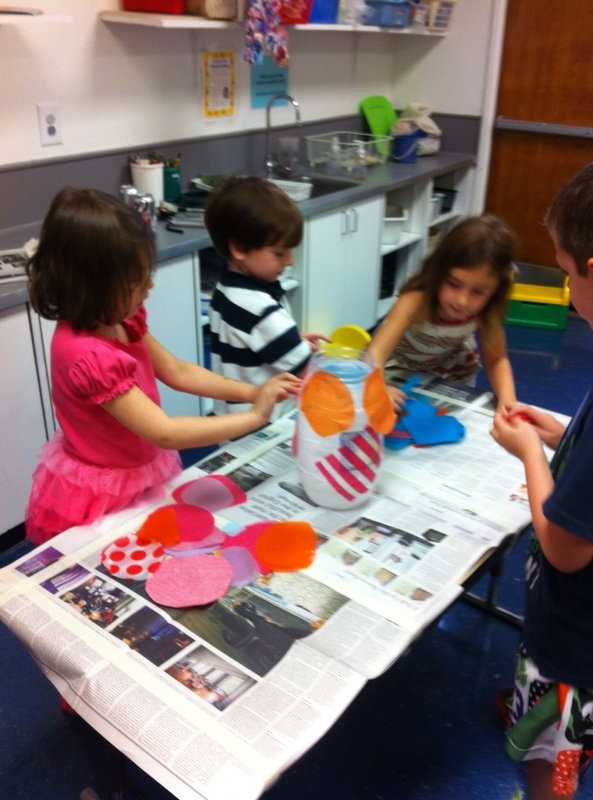 This week we learned adom (red) and catom (orange). With Rabbi Jodie we focused on the idea of blessings. What does it mean to be blessed, to be a blessing, to be aware of the blessings in our life. We stood in mountain pose (yoga inspired) as we became ready to chant the barchu and annouce our readiness to pray. 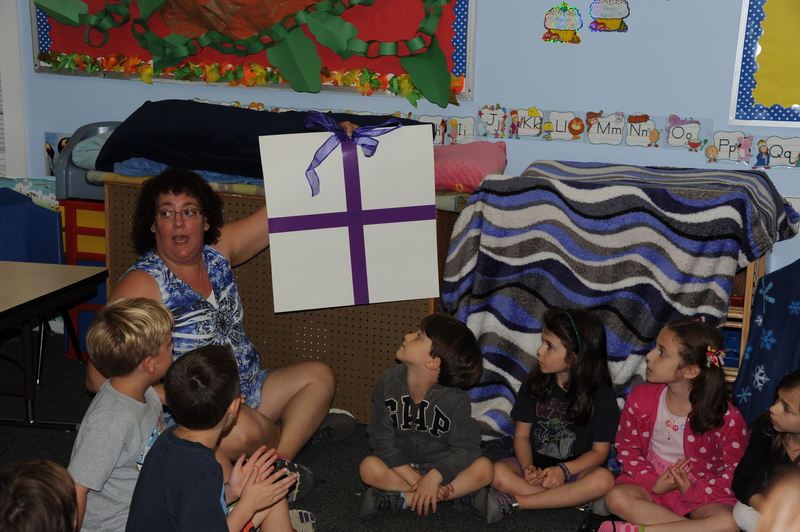 The kindergarten class returned to their room and worked on a new tzedekah box to hold all the coins that we plan to collect! We each had a chance to add our own star to the jar! 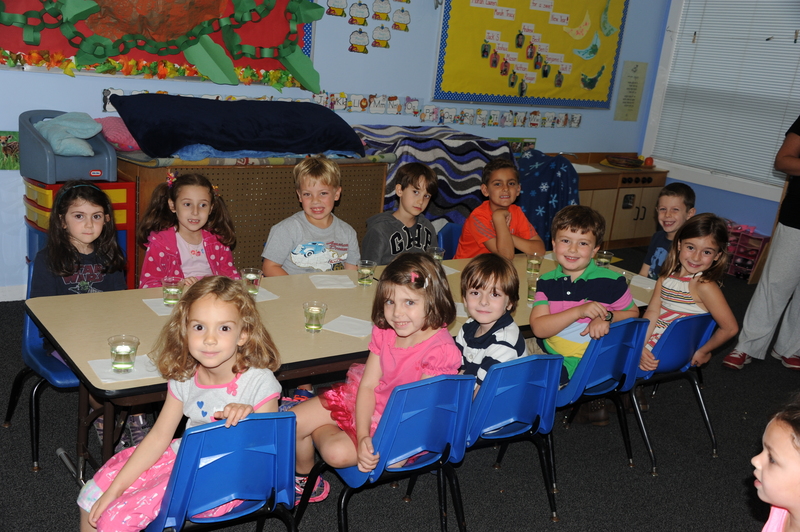 The alef class returned to their room and talked about how we are the same and how we are different. We spoke about our siblings and how we can work on being a blessing at home by helping. We connected our thoughts to being a blessing and sharing to giving tzedekah. 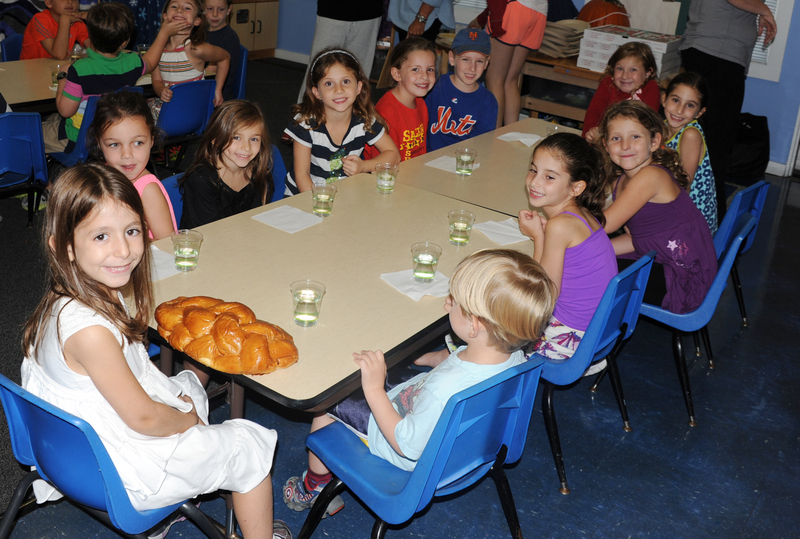 After dinner we gathered together to discuss our tzedekah project. Over the course of the next few weeks (until November 21st), we are collecting tzedekah money to purchase toys for children in need. 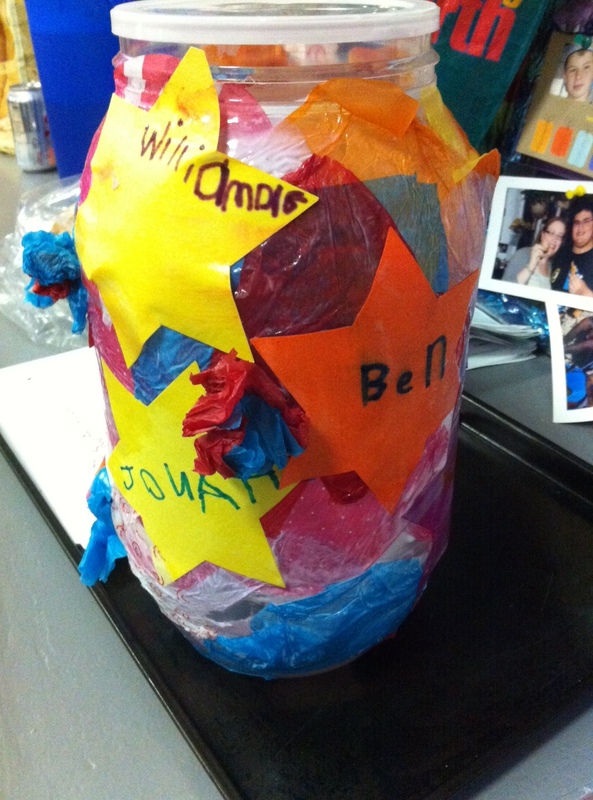 Our goal is to have everyone bring tzedekah in their duct tape wallets to help us reach our goal of collecting $35. We would be thrilled if we collected more, but we are really working on the concept that every penny counts and helps! Thanks in advance for your help in this process. We can’t wait for next week :)! The kindergarden and aleph students have come together to collect tzedakah money to donate to victims of Hurricane Sandy on Long Island. 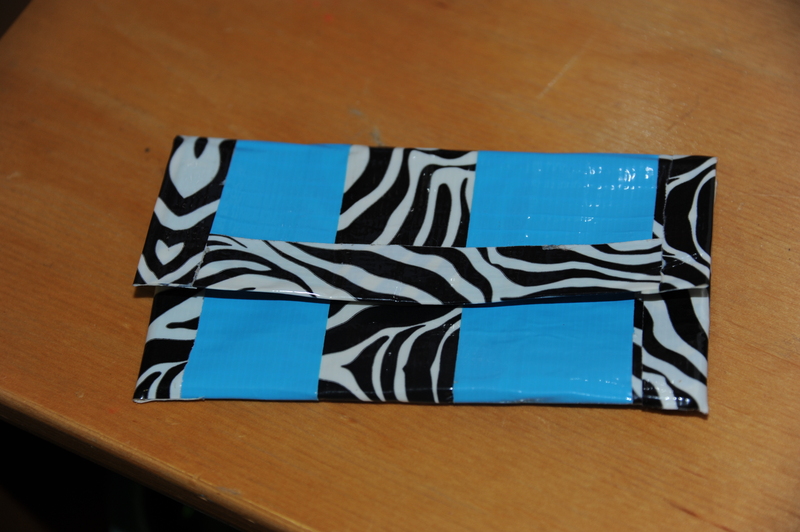 Morah Lauren made duct tape wallets for the students to use to bring money in. Both teachers and students have collectively brought in almost $107 so far! They plan to use this money to buy supplies such as diapers and holiday gifts for kids at Goldy Maple Academy in the Far Rockaways, where Hurricane Sandy hit particularly hard. 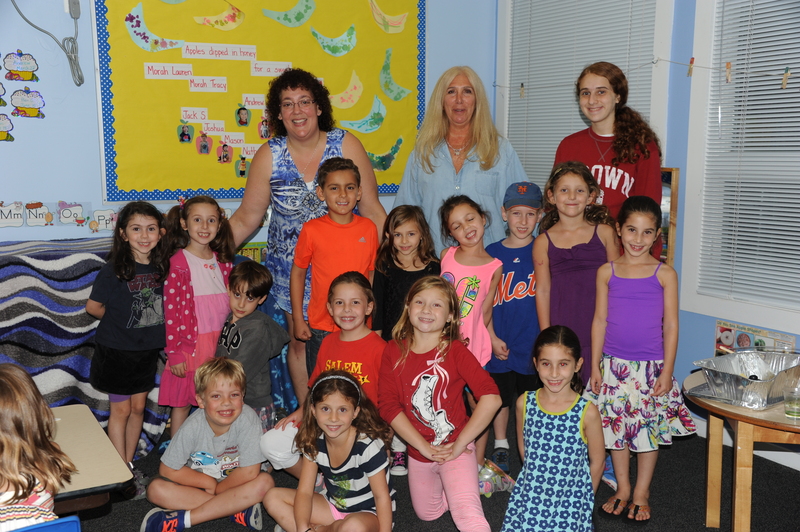 Please help support their tzedakah project if you can!